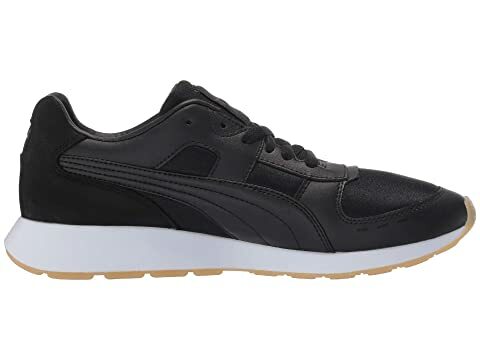 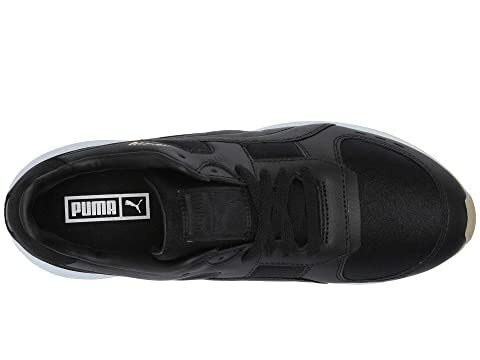 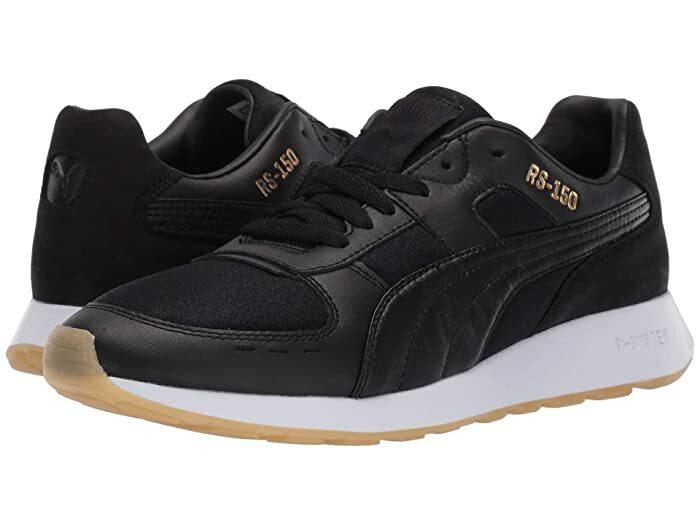 Level your look up with PUMA® and the RS-150 Satin sneakers. 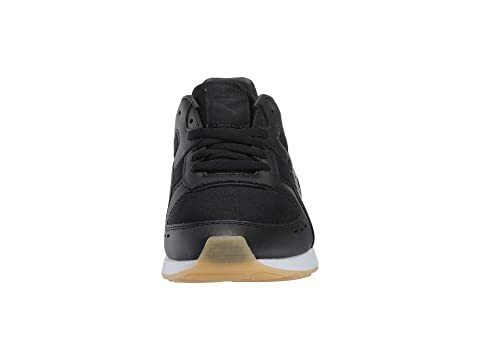 Leather uppers with satin panels in a sporty, low-profile silhouette. 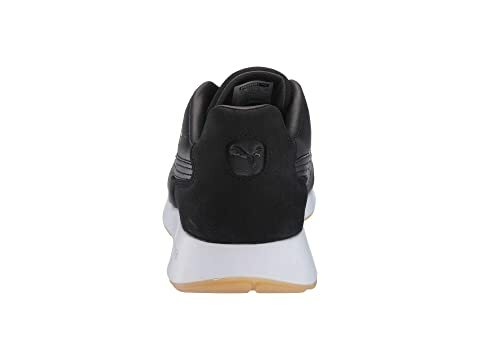 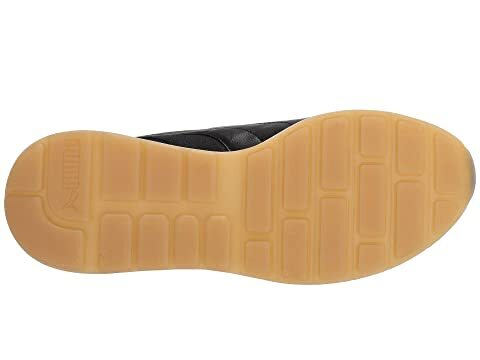 R-System® midsole is lightweight and responsive.